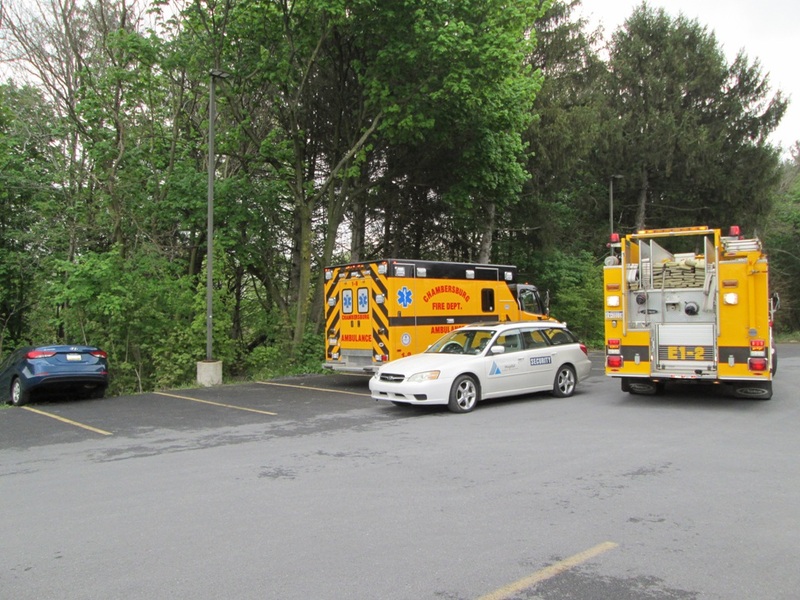 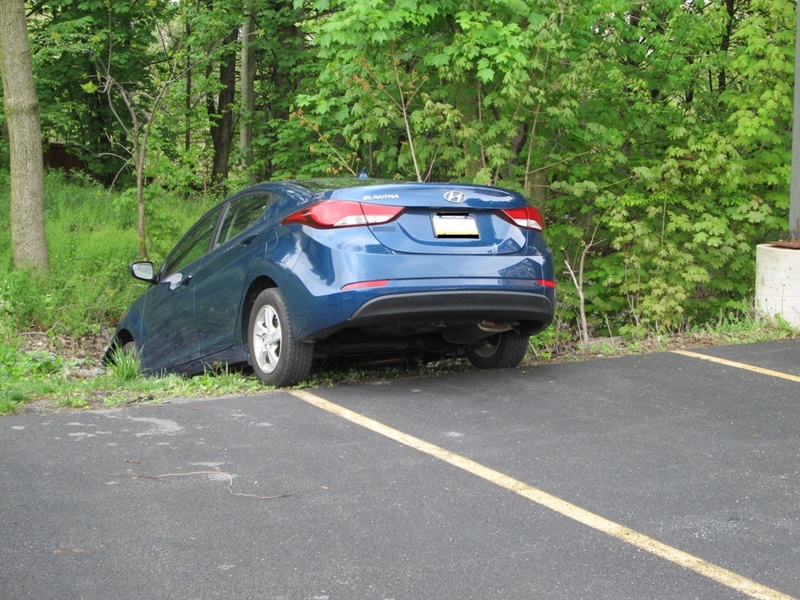 Engine 1-2 and Ambulance 1-8 were alerted to the rear of the Chambersburg Hospital for an auto accident. First arriving crews found one vehicle over the embankment. One patient was transported to the ER with minor injuries.